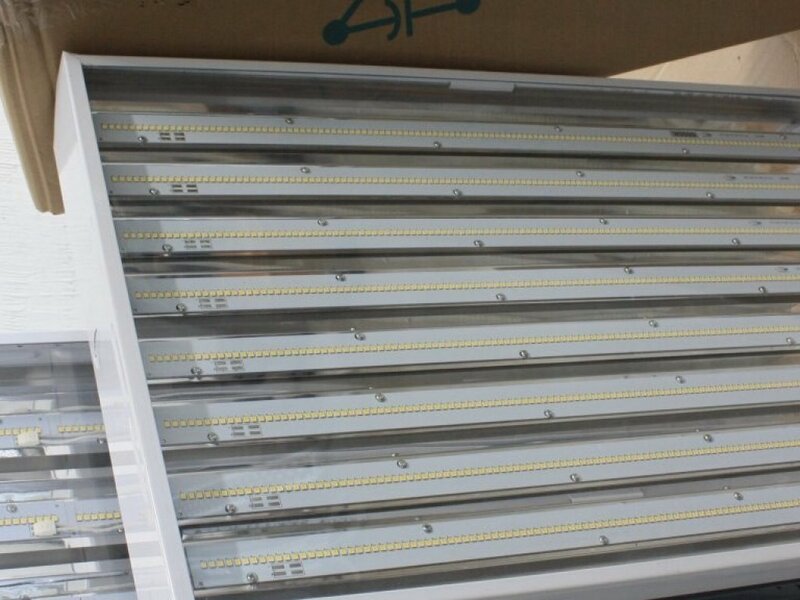 High Bay lighting is perfect for illuminating barns, warehouses, factories, exhibition halls, sports arenas and supermarkets. 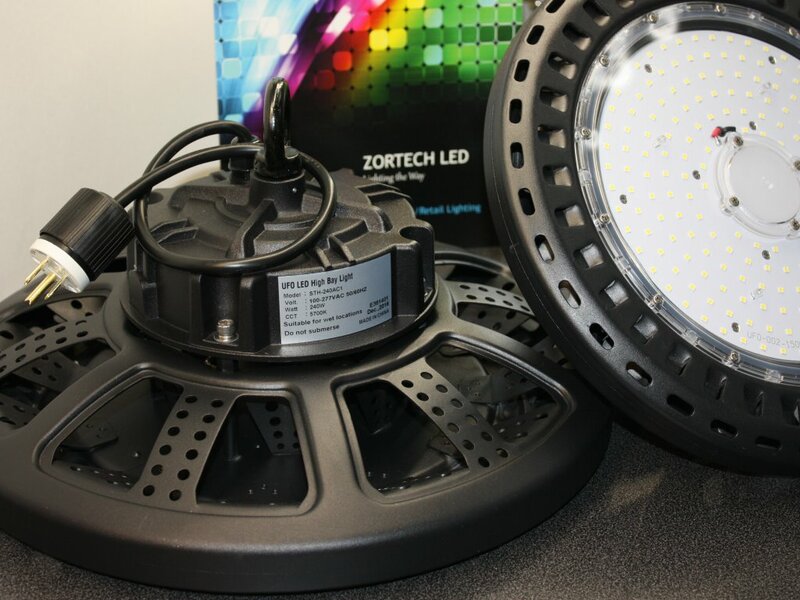 When choosing the right LED High Bay fixture, consider the maintenance, safety and performance requirements of these environments as well as overall illumination. 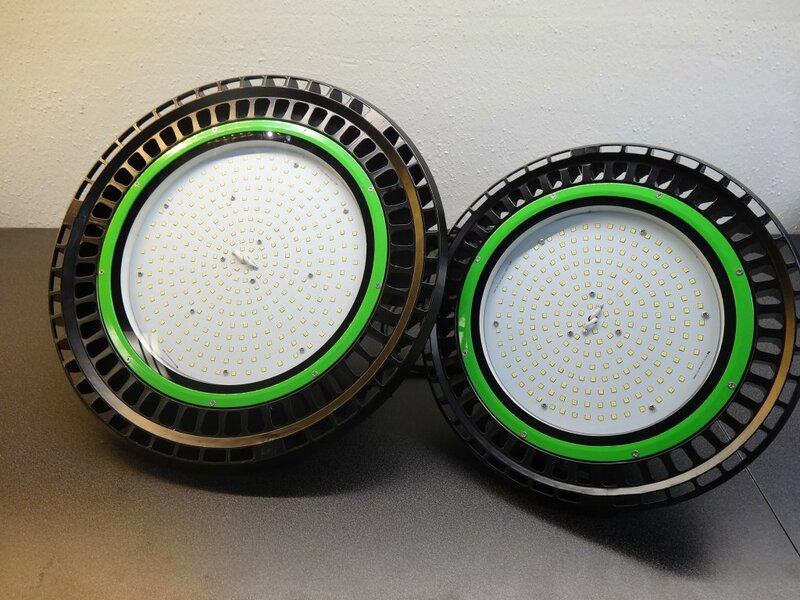 LED High Bay lights use smaller watts of power than other lights and save up to 80% of energy, when compared to fluorescent and incandescent lighting. 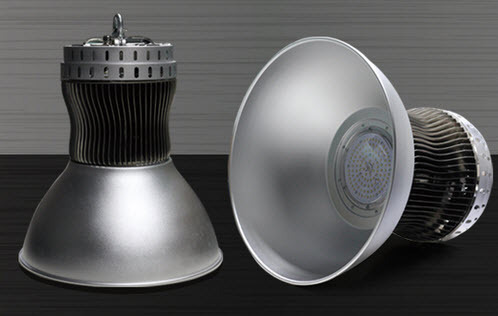 Consider a dimmable fixture for even greater energy savings. 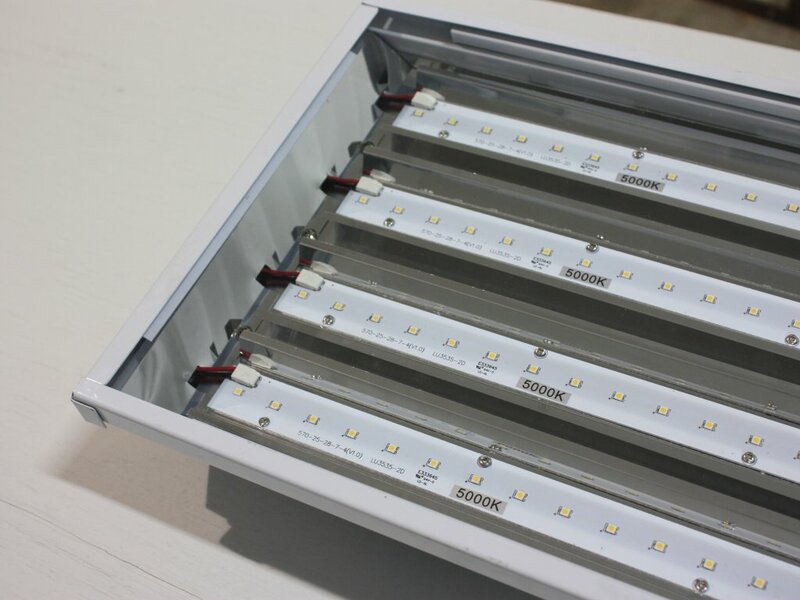 High Bay fixtures are more durable, withstand the test of time, and do not heat up when they are on (like other lights do) which can decrease the need for air conditioning by as much as 20%. New LED Drywall Extrusions These extrusions are customizable, from the length, to the lighting colour, corner extrusions, narrow or wide profiles, and the ability to create floor to ceiling streamlined lighting. Check out our spec sheet for more information.